Anders Zorn, studiò all’Accademia di belle arti di Stoccolma dal 1875 al 1881, poi soggiornò in Spagna, Inghilterra e a Parigi (1888-1896), stabilendosi nel suo villaggio natale nel 1896. Fino al 1888 circa praticò quasi esclusivamente l’acquerello, seguendo la tecnica inglese, dipingendo ritratti, paesaggi e scene di genere. 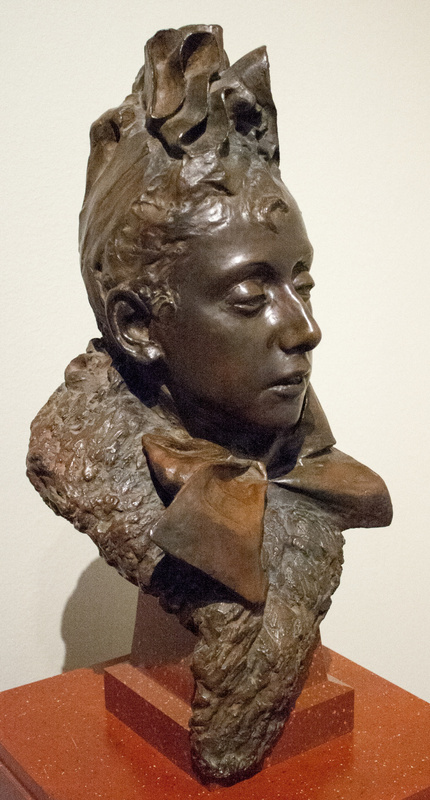 Si mostrò particolarmente abile nella resa degli effetti d’acqua: Sul Bosforo (1886: Mora, Zornmuseet), Clapotis (1887: Copenhagen, Statens Museum for Kunst). Nel periodo parigino affrontò la pittura a olio giocata su ampi tocchi fluidi che creano forme sommarie, di rara plasticità. Scene di genere e ritratti si distinguono per la vivacità dei giochi di luce e per l’istantaneità della posa, da cui è scomparsa ogni convenzione: Effetto notte (1895: Göteborg, Konstmuseum), Ritratto di Coquelin minore (1889: collezione privata). 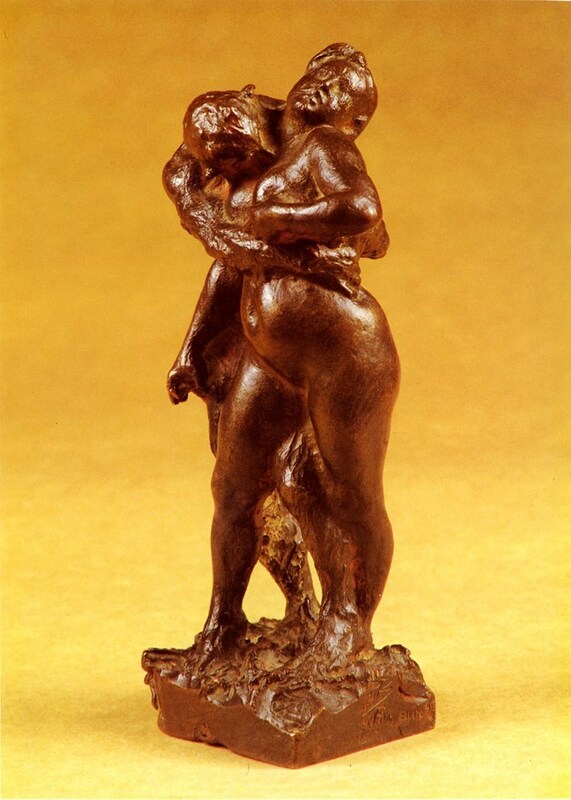 I nudi collocati in paesaggi tipici, vennero molto apprezzati (Ute, 1888). Tornato a Mora, l’artista si avvicinò a un tipo di pittura decorativa, lavorando sui contrasti cromatici: tipi e scene folkloriche (Danza della notte di san Giovanni, 1897: Stoccolma, Nationalmuseum), interni e paesaggi con nudi, ritratti. Dal 1882 mise a punto una tecnica di incisione che permetteva, attraverso tratteggi piú o meno fitti, effetti di grande contrasto. Fu grande ammiratore di Rembrandt, di cui collezionava lastre e disegni, e a lui si ispirò in alcuni ritratti come Renan (1892), il Collezionista Marquand (1893) e Rodin (1907). 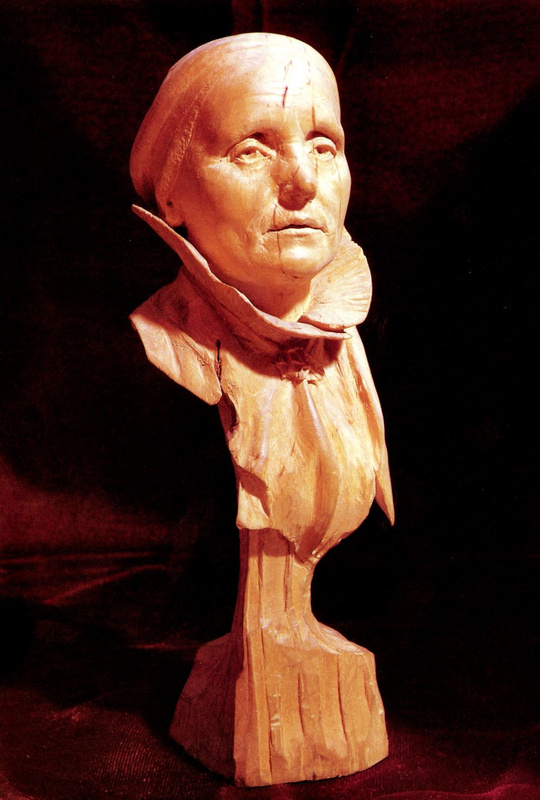 Ha lasciato le sue collezioni e le sue opere a Mora dove gli è stato dedicato un museo. 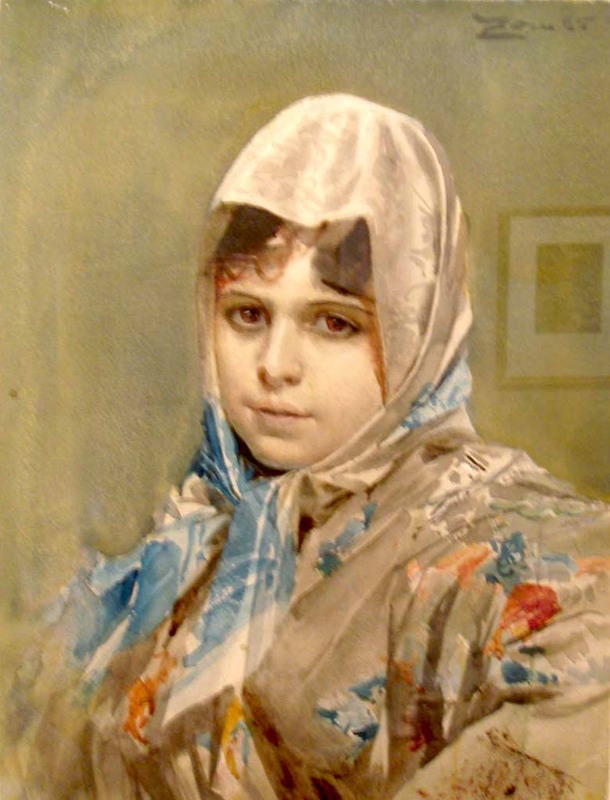 A gifted watercolorist, painter and etcher, Swedish artist Anders Zorn achieved international fame in Europe and America at the turn of the 20th century. He painted portraits of the rich and famous, created genre scenes of urban and Swedish folk life and depicted nudes in the studio and in landscapes. 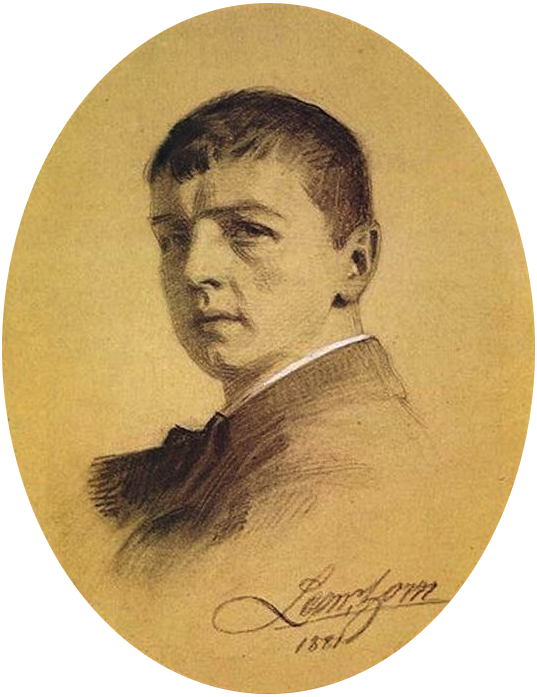 Born in Mora in central Sweden on February 18, 1860, Zorn never met his father and was reared by his mother and maternal grandparents. 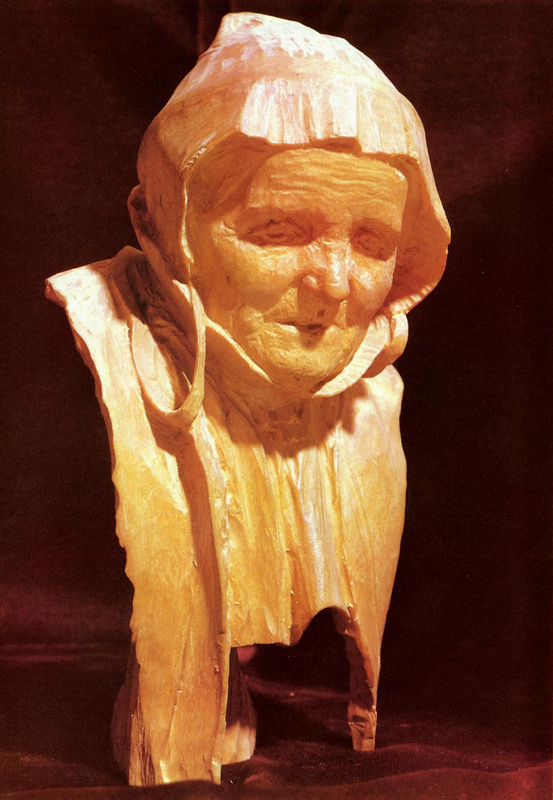 Zorn attended local schools and learned drawing and woodcarving. With support from friends of his late father and an inheritance, he enrolled at the age of 15 in the Royal Academy of Fine Arts in Stockholm. His 1880 watercolor, In Mourning (Stockholm: Nationalmuseum), shown in a student exhibition, won praise from a leading art critic. Many portrait commissions ensued, one of which led to his meeting Emma Lamm (1860-1942), the daughter of a prosperous merchant. They secretly became engaged in 1881, but postponed marriage until Zorn established himself as a self-supporting artist. He left the Royal Academy in 1881 without graduating and traveled to London, Paris and Spain. 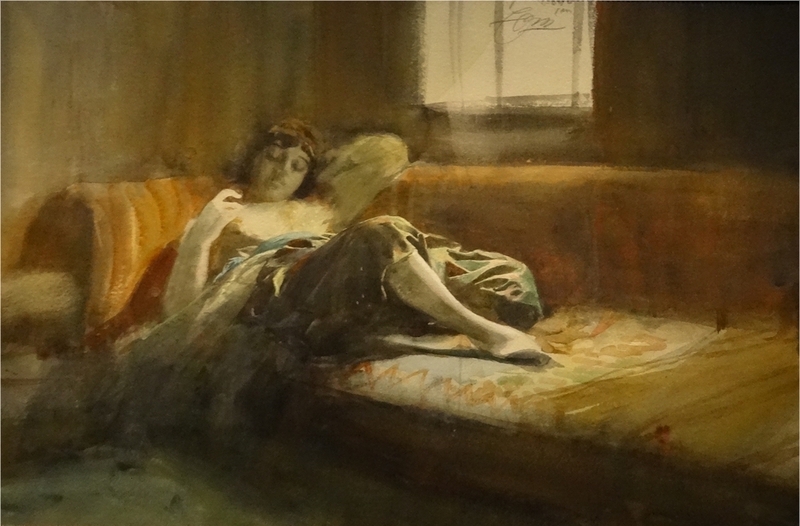 The following year Zorn settled in London, where he soon developed a clientele for his watercolor portraits. He learned etching in London from Swedish artist Axel Herman Haig (1835-1921), beginning in 1882. Eventually taking inspiration from Rembrandt van Rijn (1606-1669), Zorn created nearly 290 etchings over the following decades. With his reputation established and finances secure, Zorn returned to Sweden in June 1885 and secured the consent of Emma’s parents for their marriage. Promptly after their wedding in October the couple embarked on a long honeymoon trip to Constantinople (present-day Istanbul) via Germany and Hungary. 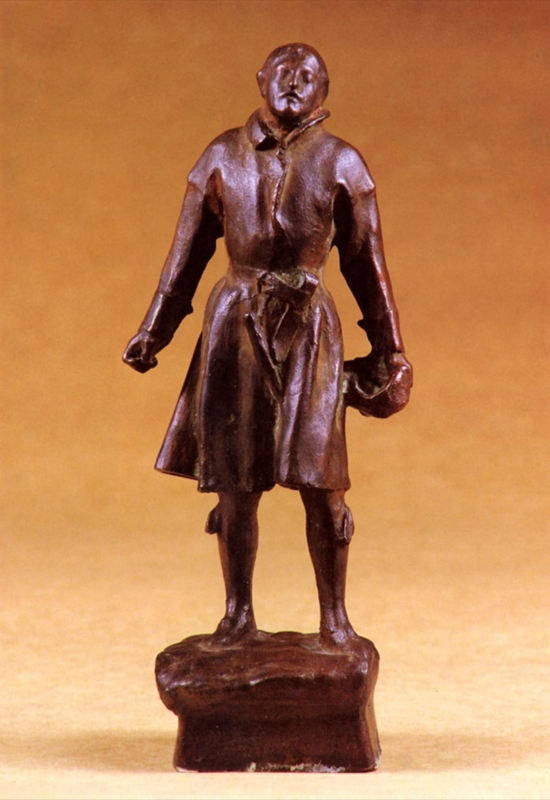 While traveling they learned he was given membership in the Swedish Royal Order of Vasa, a great honor for the young artist. Zorn suffered from typhoid fever while in Constantinople, but recovered. The couple traveled to Greece and Italy before returning to Sweden. 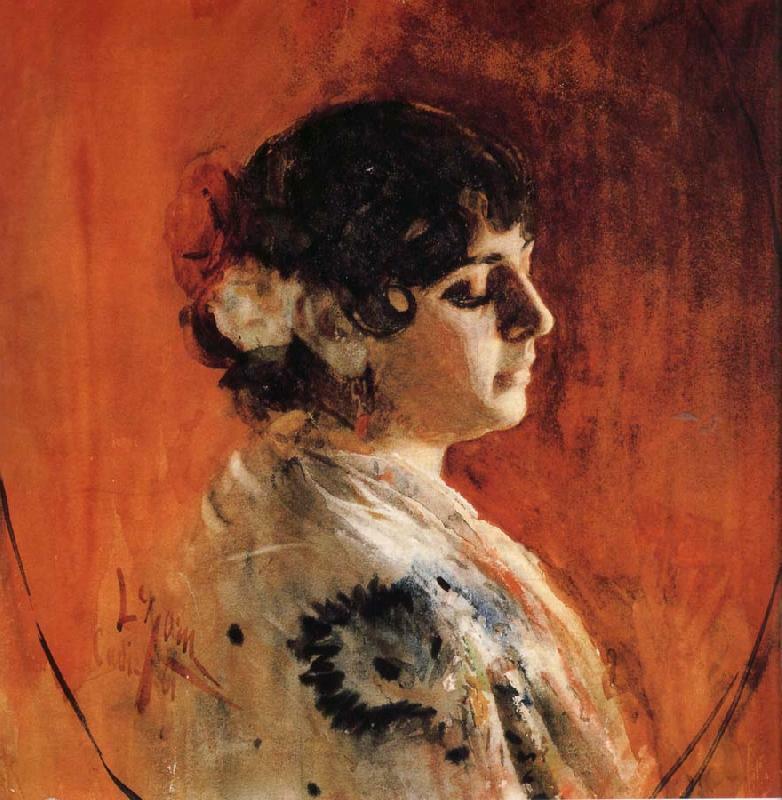 Emma became an active participant in Zorn’s artistic life, as a model and a business manager. The Zorns traveled to Spain and Algiers in the spring of 1887, spent summer in Sweden and then returned to Britain. During the winter Zorn began painting with oils while staying in St. Ives in Cornwall. His oil painting Fishermen at St. Ives (Paris: Musée d’Orsay) was purchased by the French state after its exhibition in the Paris Salon in 1888. The Zorns moved to Paris that year and lived there until 1896, while spending summers in Sweden. The years in Paris were very successful. He received awards at the 1889 Salon and a gold medal at the 1889 Exposition Universelle, was made a member of the Legion of Honor and was commissioned by the Uffizi Gallery in Florence to paint his self-portrait. Zorn became friends with many of the leading French artists of the time and painted and etched the portraits of members of Parisian society. He exhibited at the Durand-Ruel and Georges Petit galleries in Paris and in exhibitions in several European cities. 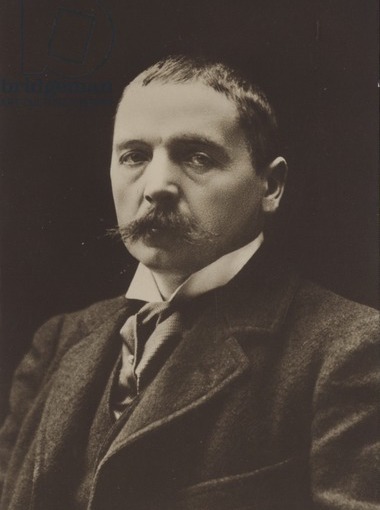 Zorn made the first of his seven trips to the United States in 1893 to serve as the commissioner of the exhibition of Swedish art at the Chicago Columbian World Fair. During the year he and Emma stayed in America, Zorn received several portrait commissions and made a number of friends, including Isabella Stewart Gardner (1840-1924). He painted a striking portrait of her while visiting the Gardners in Venice in 1894 (Boston: Isabella Steward Gardner Museum). During his trips to America Zorn painted portraits of Presidents Grover Cleveland (1837-1908) and William Howard Taft (1857-1930) and etched the portrait of Theodore Roosevelt (1858-1919), among the some one hundred American portrait commissions he received. The Zorns moved back to Sweden in 1896, while continuing to travel widely. They built a house in Mora that now is the Zorn Museum. The subjects of Zorn’s art after his return to Sweden included more works depicting folk-life genre scenes. 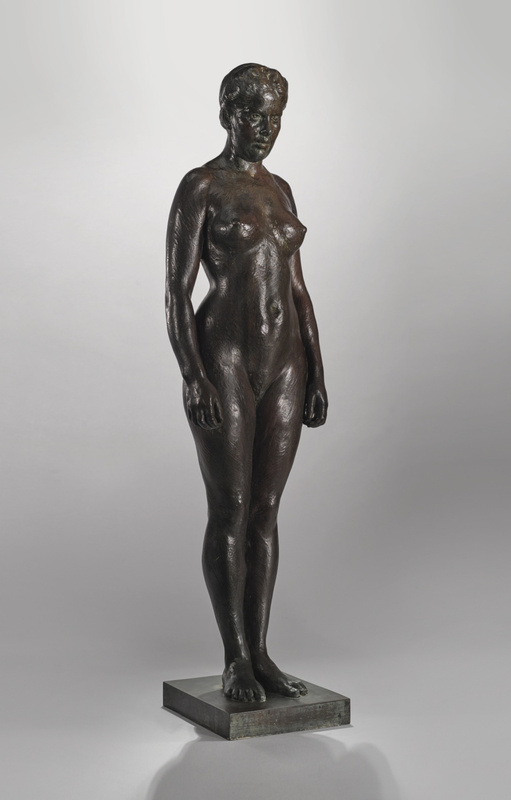 He also returned to sculpture, while continuing to etch, primarily portraits and nudes. 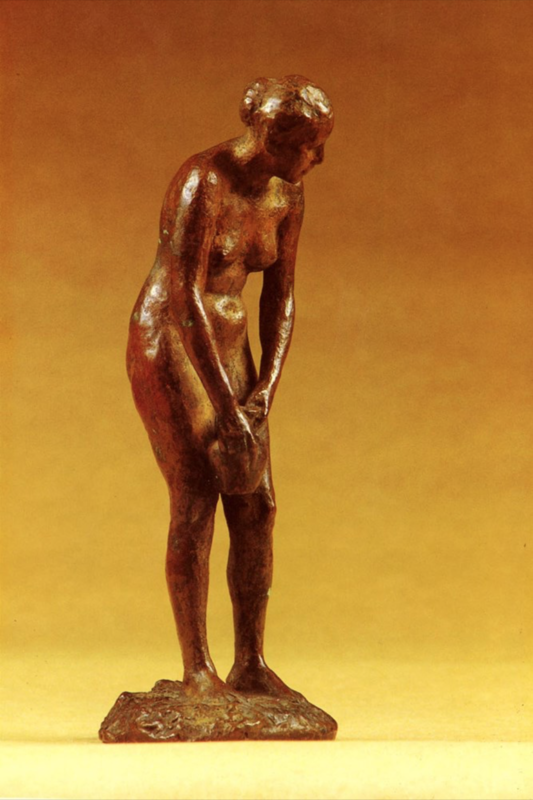 Notable among many exhibitions of his works was a major retrospective at Galerie Durand-Ruel in Paris in 1906. 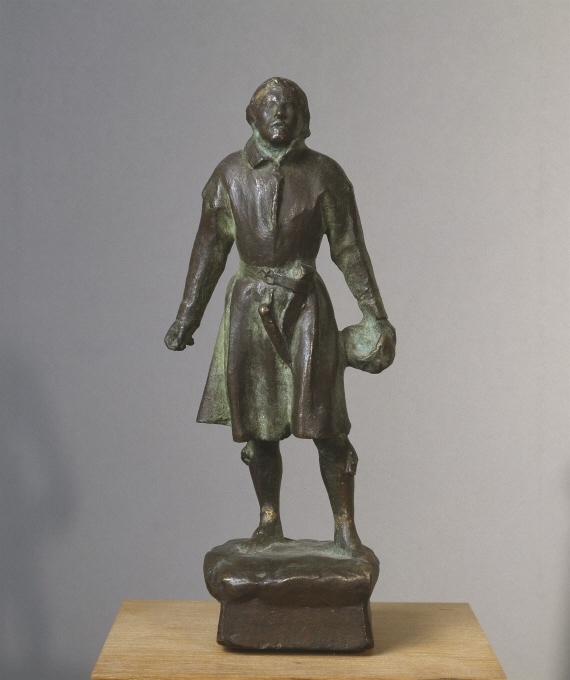 The Zorns became significant philanthropists; they founded a college and a children’s home, gave the Swedish Army and Navy their first airplanes, and endowed a prize given annually by the Swedish Academy, a scholarship given by the Swedish-American Foundation, and a professorship at Stockholm University. Zorn’s health deteriorated in his late fifties, and he died on August 22, 1920. Cederlund, Johan, Hans Henrik Brummer, Per Hedström e James A. Ganz. 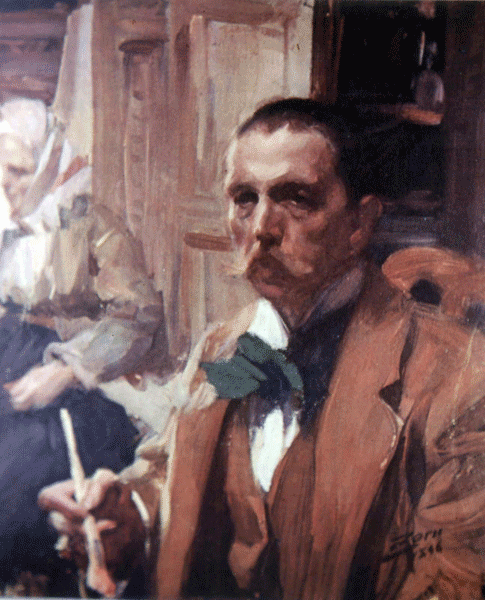 Anders Zorn: Sweden’s Master Painter. Catalogo della mostra. San Francisco: Fine Arts Museums of San Francisco and New York: Skira Rizzoli Publicatons, Inc., 2013. Hagans, William and Willow. 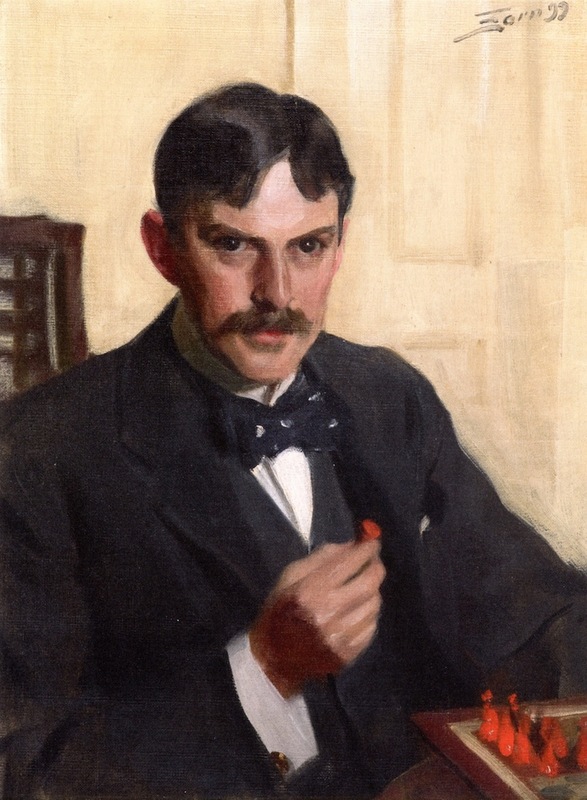 Zorn in America: A Swedish Impressionist of the Gilded Age. Chicago: Swedish-American Historical Society, 2009. 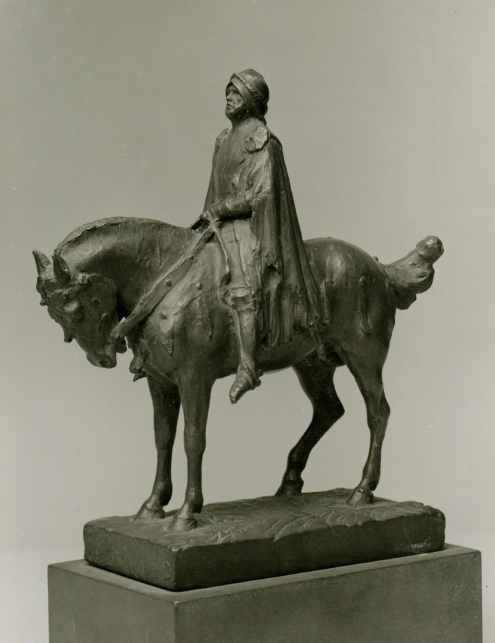 Zorn, Engelbrekt a cavallo (bozzetto per un monumento) | Engelbrekt sittande till häst (monumentskiss) | Engelbrekt sitting on horse (monument sketch), 1910, Scultura, Bronzo, cm. 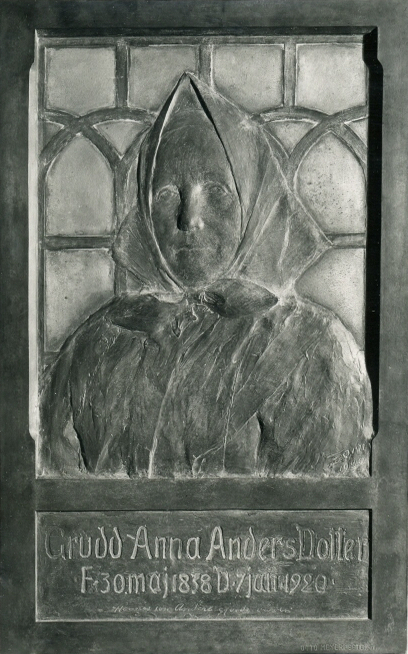 27,5, Nationalmuseum, Stockholm, NMSk 1217, Dono di Emma Zorn, 1923. 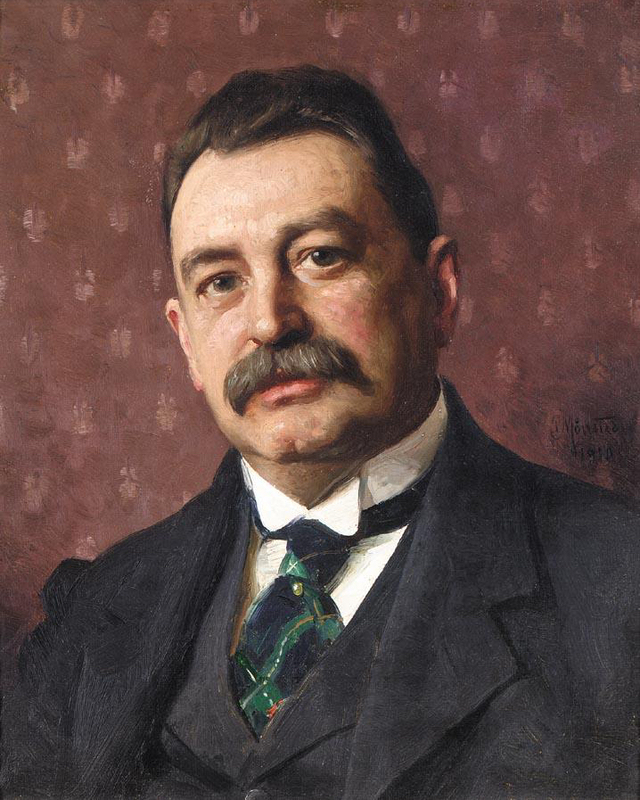 Ritratto di Frans Heiss jr.